NOUVASANT PHARMhealth LTD. is in Nanjing city, located in the lower reaches of the Yangtze River, one of the six ancient capitals of China. 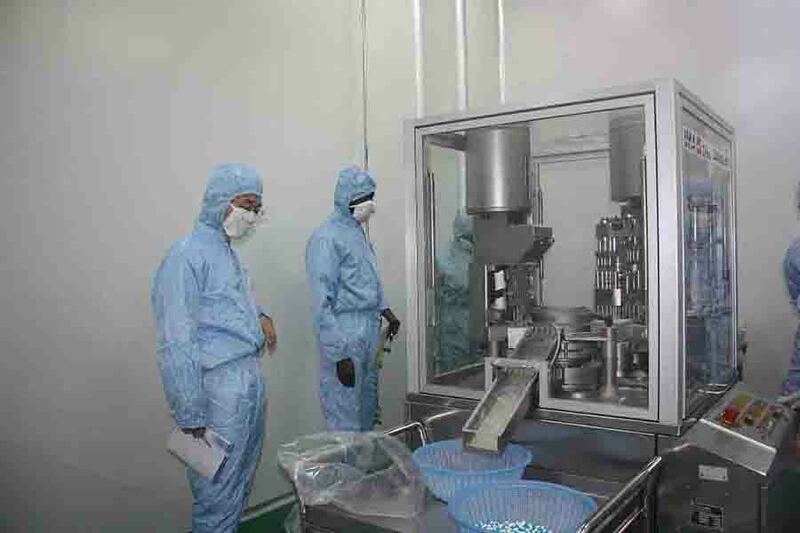 NOUVASANT PHARMhealth LTD. is composed of research, development, production and sales. 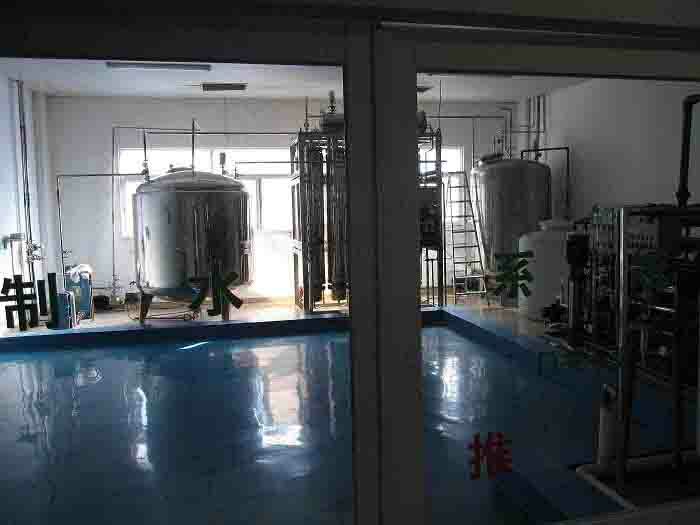 All the production workshops have passed the national GMP certification, the production process is in strict accordance with the GMP requirements. The regular training program covers staff GMP basic knowledge, drug management, product knowledge, microbial knowledge, and position-related SMP, SOP Training, assessment. 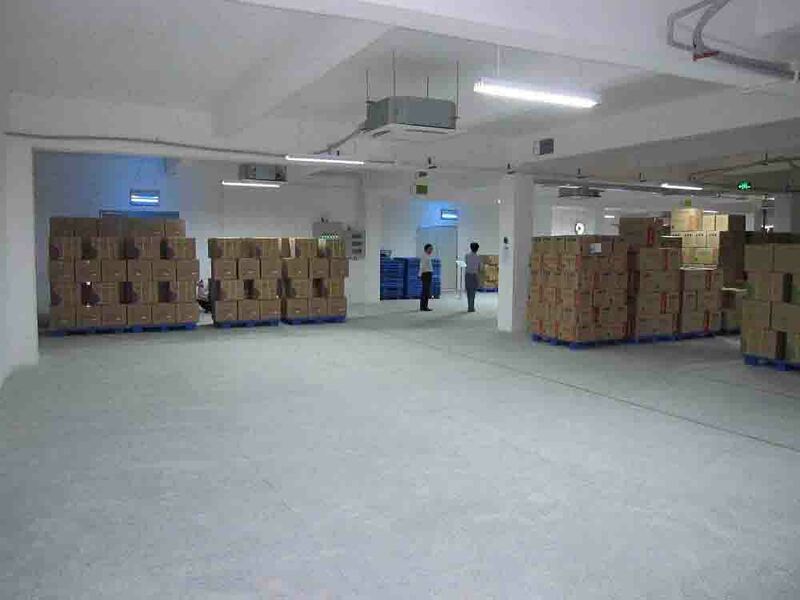 In terms of quality management, QA (Quality Assurance) and QC (Quality Inspection) are divided into two parts. The production process and production-related activities should be effectively monitored in two different ways. 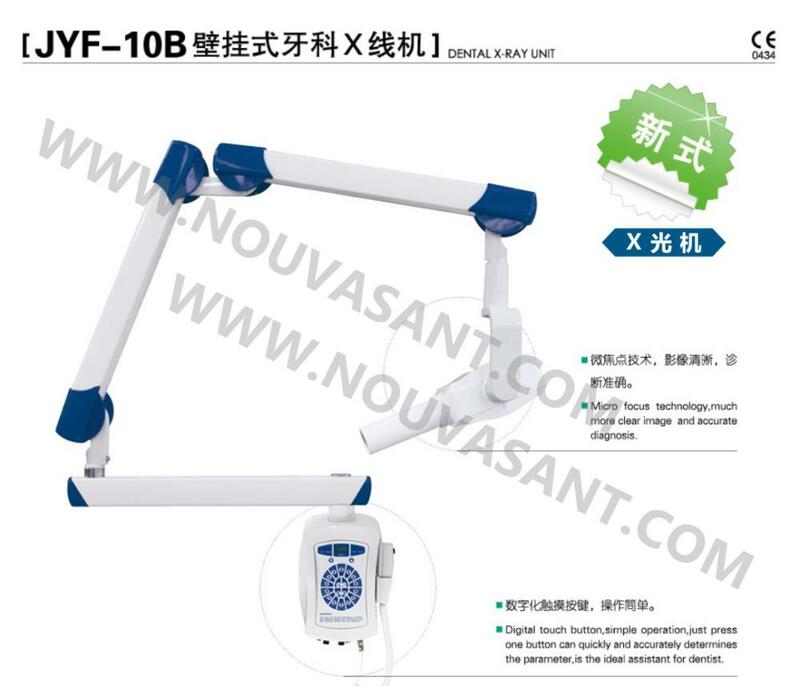 Domestic advanced production and quality testing equipment, and scientific and strict production and quality control system ensure reliability of the stability of the quality, which bring the production scale and product quality to a new level. 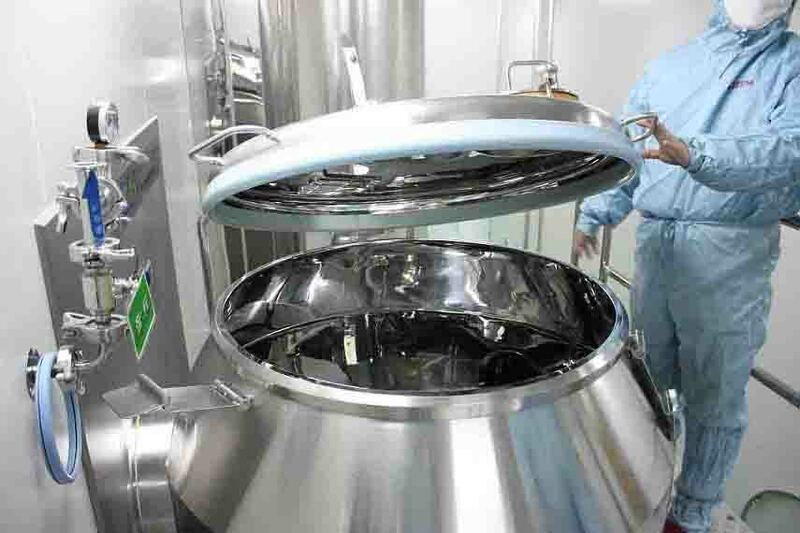 Products cover: antipyretic analgesic, antibiotic series, respiratory drugs, nervous system drugs, cardiovascular drugs, digestive system drugs, anti-malarial drugs, anti-cancer drugs and other broad categories, covering pharmaceutical intermediates, API and Preparations and other products. Staff guidelines: a man of integrity, making medicines with the heart. Company Name: NOUVASANT PHARMhealth LTD.